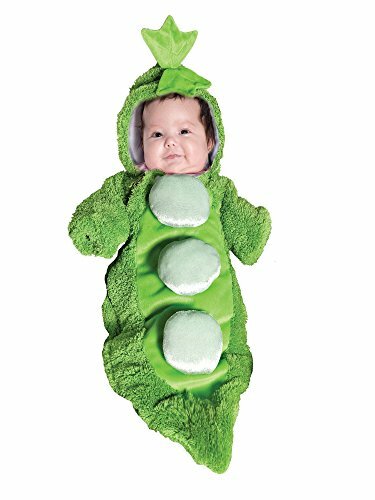 Looking for a costume for your dog. 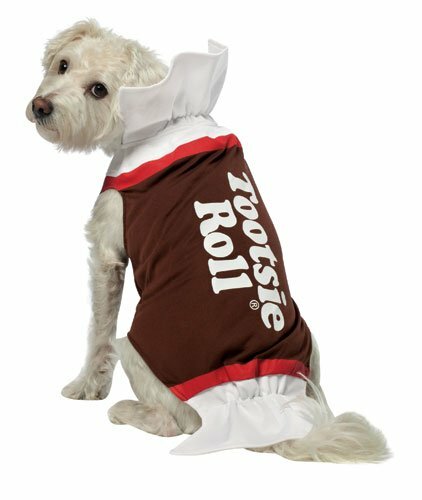 Dress your dog up as the classic Tootsie Roll candy this Halloween. 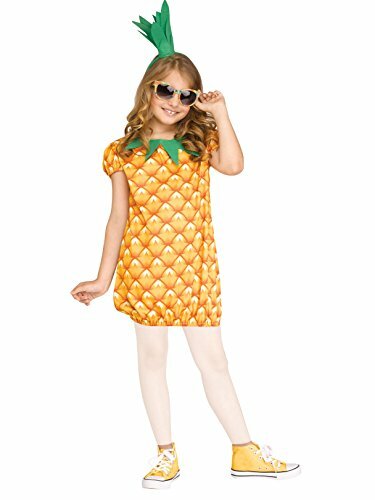 The foodies French fries dress allows ladies to dress up as a classic food and still look flirty and fun. 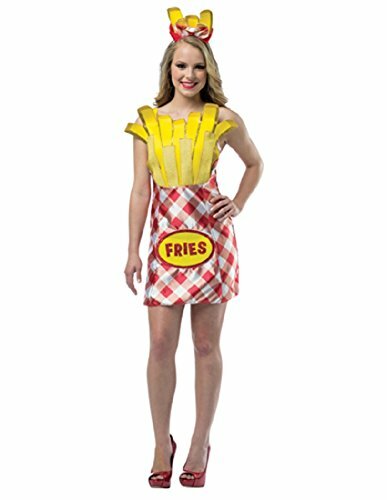 This dress is perfect for the mass amount of French fry fans out there. 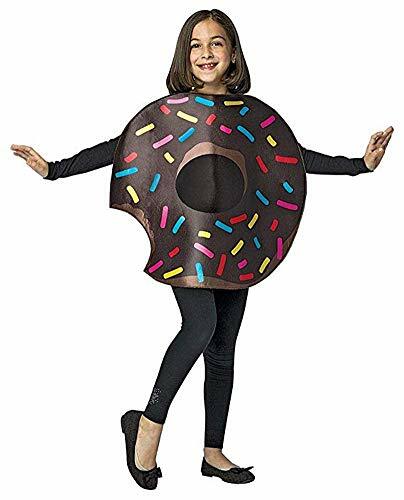 This dress comes with an overflowing French fry container mini-hat on a headband. 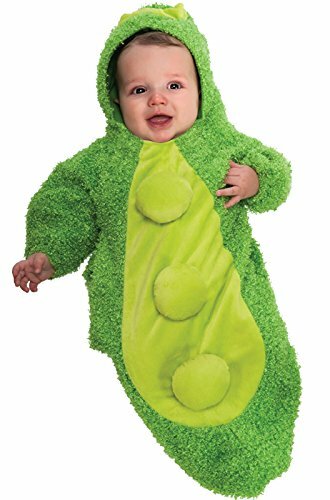 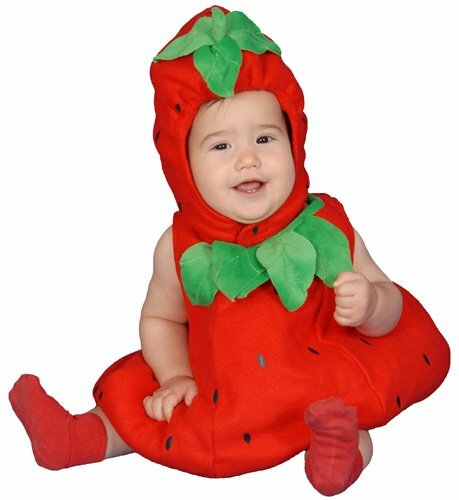 Fun World pineapple fun fruit child costume, Multicolor, Large, includes: tunic, headband. 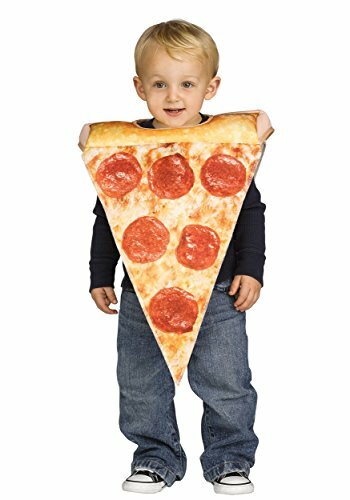 The country of origin is China.